Having a serious grey moment. How amazing are those boots?! 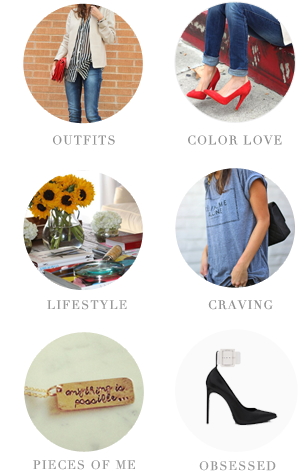 What color are you feeling for Fall? I cannot get enough of grey. Buying that Dior polish now - it is so perfect! I need to work in some more grey into my wardrobe...I love it around this time of year. Saw you in Lucky, November issue, congrats :)I'm craving plum, cobalt blues and black. Grey is my color and that first sweater needs to come live with my other sweaters. They would be friends and have the best time ever. Grey is probably my favorite neutral and those boots are lust-worthy. Grey is always a favourite of fine. Love those booties!! I need them. 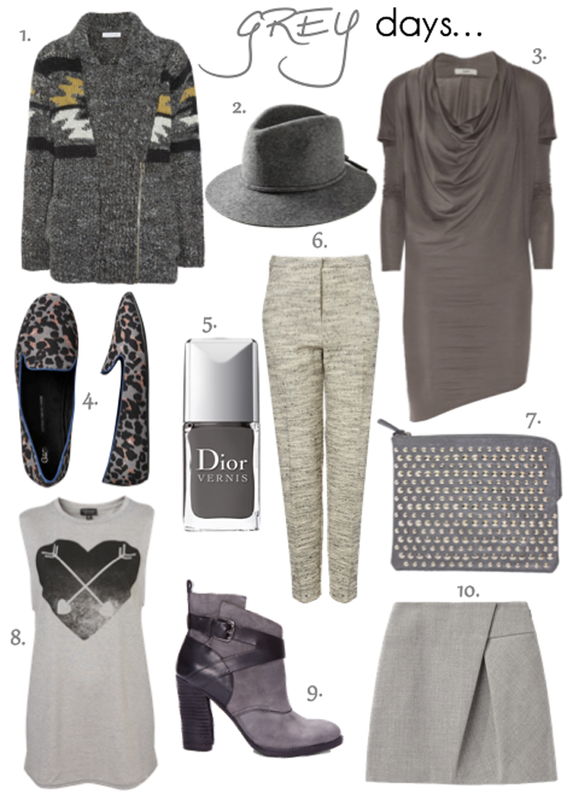 Grey is def one of my favorite for Fall/Winter! Oooh grey is a nice neutral. I love those shoes and the nail polish!